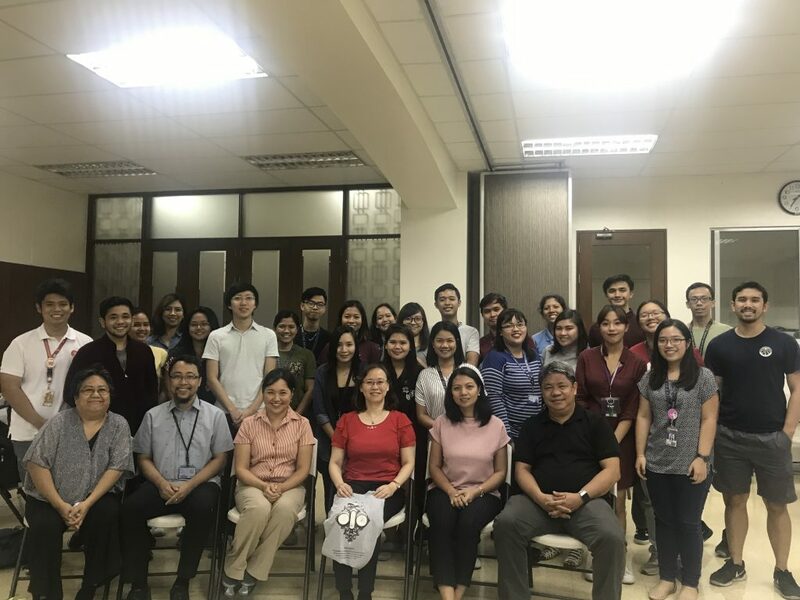 Dr. Candice Lung, Research Fellow at the Research Center for Environmental Changes, Academia Sinica in Taiwan, partner of the Air Quality Dynamics and Instrumentation Technology and Development Laboratory spoke in the Manila Observatory about her work in atmospheric science and public health last 21 November 2018. For the first part of her talk, Dr. Lung talked about her journey from majoring in atmospheric science and switching to public health for her post-graduate degrees. She is one of the first scientists who started tackling the culture-related community air pollution sources and health in Asia. She points out that there is a need to contextualize this to what the people in the continent are doing because using emission factors of the West cannot illustrate the situation in Asia primarily because of the difference in activities. One of the highlights of her talk also is about seeing her research results become a basis for policy measures for limiting air pollution sources specifically in places of worship and around pockets of high activity to preserve human health.